Ever since the original Kindle Fire was released last year there has been some controversy about whether or not to consider Amazon’s tablets to be Android tablets. While Amazon has always admitted that the products run a forked version of Android and Android apps, the Android community was quick to distance themselves from the product despite its record sales. While Amazon likes to talk about Fire apps and doesn’t talk about the version of Android running underneath the Fire interface in any of their official documentation, I believe the Kindle Fire should be considered an Android tablet. The first reason the Kindle Fires should be considered Android tablets is that they run Android. This may seem a bit obvious, but hear me out. Many Android enthusiasts want to discount the Fire because the interface it runs is so wildly different than stock Android. Since the interface on HTC, Samsung, LG, Motorola, and Sony products are also very different from stock Android, should we not consider them Android? Did anyone ever accuse the Nook of not being an Android tablet? Yes, the Fires run a forked version of Android, but it is still Android. The second reason that the Kindle Fires should be considered Android tablets is that they run Android apps. While the Kindle Fire lacks access to the Play Store, every Fire that has been released has been rooted and therefore able to install the Play Store. Even if a Fire isn’t rooted, every app that is available in Amazon’s Appstore is an Android app. The argument might be made that Linux can run Windows applications with Wine, but no one would call Linux Windows. While that is true, no one would say that the applications that come preloaded with Ubuntu, a more popular Linux distribution, are Windows applications. Perhaps most importantly, applications designed for Linux don’t run on Windows machines without a virtual machine to run Linux on top of Windows. 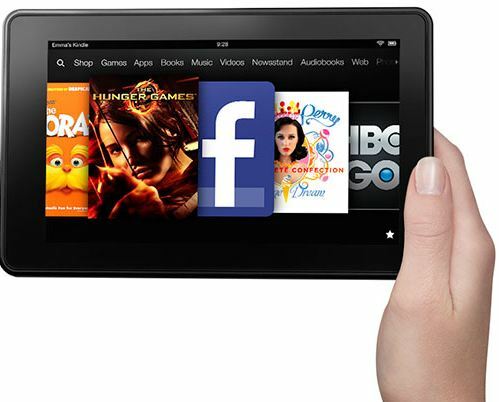 Applications that run on the Kindle Fire will run on other Android tablets and vice versa. The Linux/Windows comparison is clever, but ultimately inaccurate. The third, and certainly most meta reason, to consider the Kindle Fires to be Android tablets is that Amazon is to date the most successful Android tablet manufacturer. 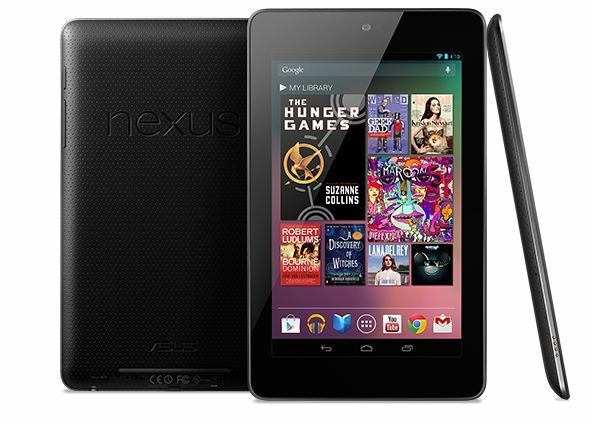 As of the time of this writing Google has not released sales or activation numbers for the Nexus 7. While I hope it has out-performed the Fires, at this point the only numbers we have are that the Fire has 22% of the tablet market. That is a huge chunk of the market when you remember that Apple has 68%. 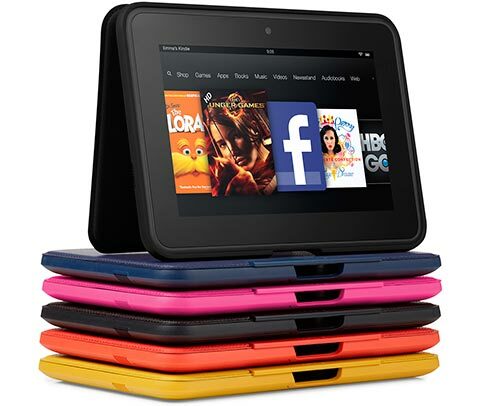 About 1 out of every 5 tablet owners have a Kindle Fire based on the latest numbers we have. As difficult as it may be to admit, the Kindle Fire did what no other Android tablet maker was able to do: gain significant market share in the market. I think a lot of Android enthusiasts’ antagonism towards the Kindle Fire stems from two issues: Amazon has changed the way that Android looks and works on the Fire, and Amazon was successful. It didn’t bother anyone to call the Nook Color and Nook Tablet Android tablets because they came before Honeycomb was released (and shortly after the original Galaxy Tab was released). When Amazon was successful with a forked version of Android while other tablets like the Xoom and Galaxy Tab failed in the market, I think many Android enthusiasts turned against Amazon. We know how powerful and useful Android is, but the only products that have been successful in the market have been Amazon’s forked version. That is not the Android we want to see succeed, so we want to discount the Fire. I really want Google to succeed in the tablet space, but I have to admit that Amazon got there first. Hopefully Google has been able to play catch up with the Nexus 7 and will be able to compete with the Fire HDs, iPad, and Surface with the rumored Nexus 10. Even though I want Google to do better than Amazon, however, I have to admit that Amazon beat Google to the punch and was successful in the market with an Android tablet before anyone else. We may not like what Amazon is doing with Android, but that doesn’t mean the Fires aren’t Android tablets.